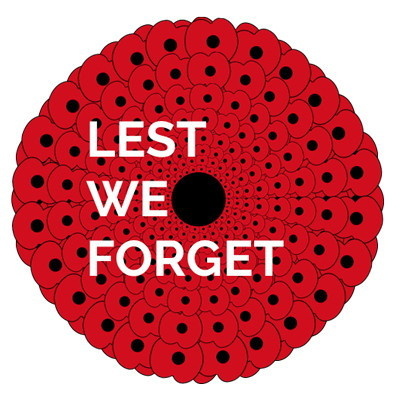 To commemorate those lost in War, past and present, and to support our new generation of Veterans and HM Service Personnel needing support, The Allendale Group are proud to "wear" the Remembrance Poppy on our Website. To show our continued support we will be making charitable donation to the Royal British Legion's Annual Poppy Appeal. If you wish to donate to the RBL, click here.